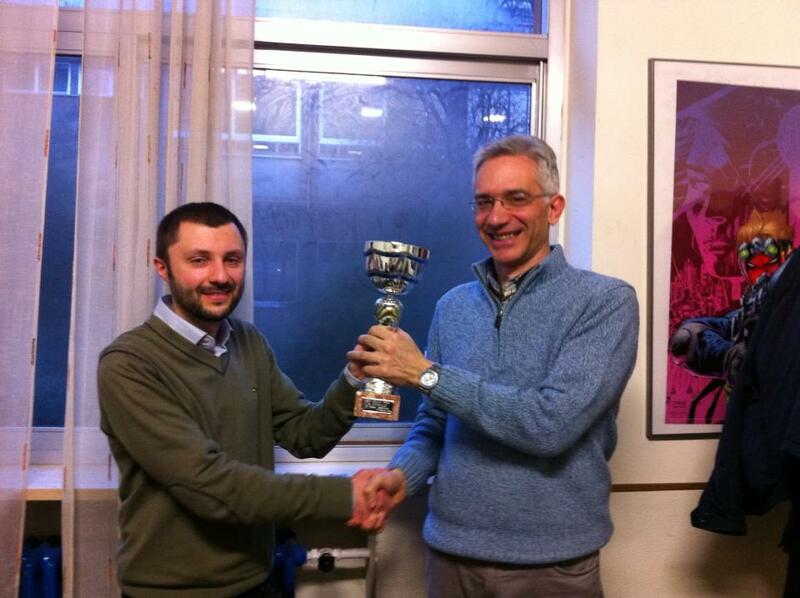 The winner of the Milan Open in 2012 was Michele Borassi. The 2012 edition had 8 players. The FNGO puts a lot of effort in promoting Othello at game-fairs and other exhibitions but their worked has not payed off. This year also just 8 players. 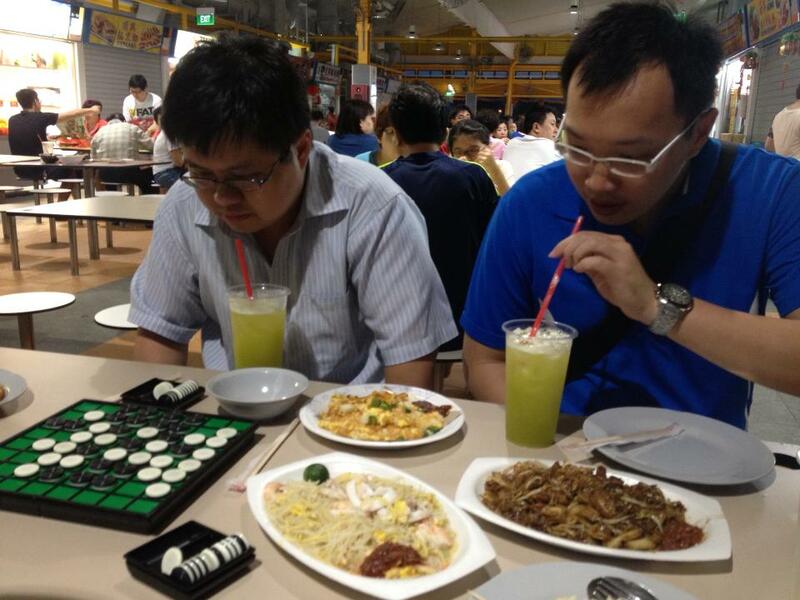 The Othello Organisation Singapore has a lot of active members. 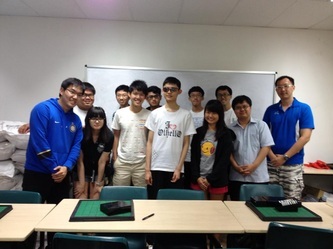 There will be a regular tourney next month but this weekend they had an informal meeting. 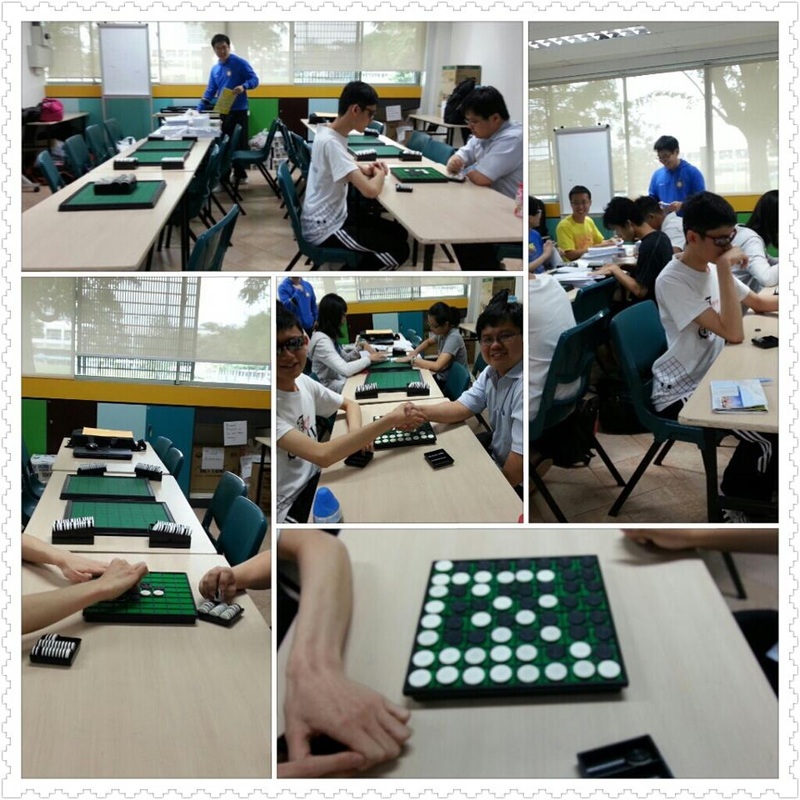 The Othello World Cup 2014 will be in Singapore. I think the OOS works hard to copy the Japanese OWC 2012 results and take 1st, 2nd and 3rd place :). Special guest at this meeting: Kelvin Yang from Hong Kong. 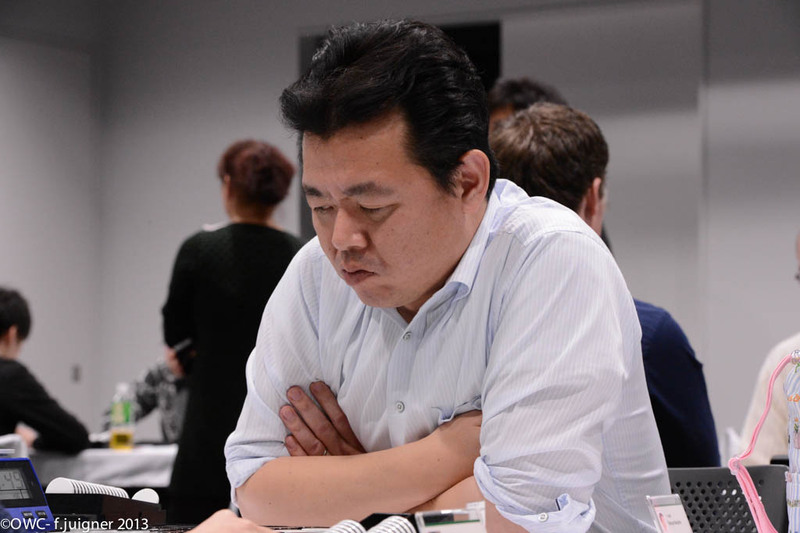 Hiroyuki Iwata, #68 WOF rating, won this tourney with a perfect score of 6/6. There were 20 players at this tourney. Best junior player was Yugo Toki, who won the OWC junior trophy 3 weeks ago. Best female player, Yukiko Tatsumi. 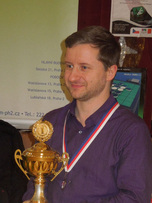 Karsten Feldborg won all his games. The results per round in the crosstable below show that he won all his games with a large disccount, except for the game in round 7. 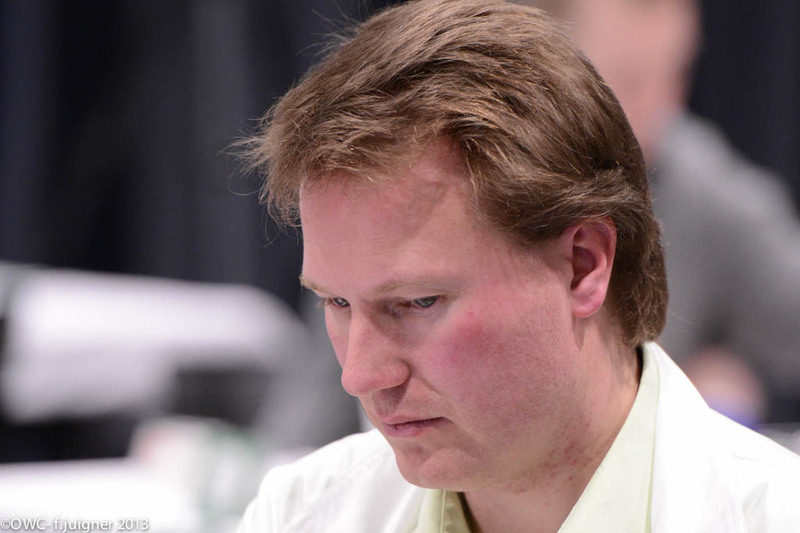 Kim J. Nielsen almost kept Karsten from a perfect score, but Karsten managed to win 33-31. The first Swedish Online Ladder Game Season 2013 started February 10th with 40 players, divided over 6 divisions. 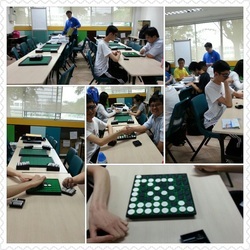 The players can play their games online at Playok or any other site that the opponents agree upon. 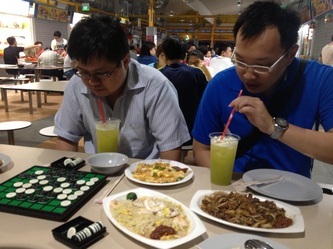 There is also the option to play real on the board games, when the players live in the same town or area. I think it is a great initiative of the Swedish Othello Federation. They are trying to get more players actively involved and I think this might work very well. Once people get to know and meet other players online, they will be more inclined to take the next step and go to on the board tourneys. A lot of federations struggle to get people to come to the national tourneys, this seems like a good initiative that can be easily copied by other federations. W.O.F. is now working with the WOC 2013. We hope we in a month will be able to tell you all where WOC 2013 will be. 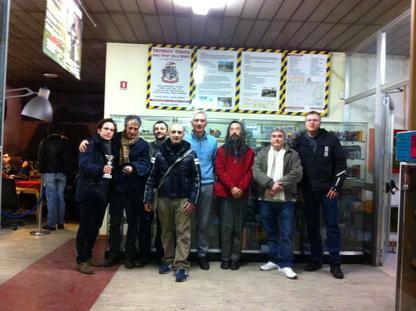 We sended for a week ago out an asking to all Federations in W.O.F. and we got some answers. We are now working with them. IF any Federation still is interested to arrange WOC 2013, please send an email before February 15th 2013 to benkt@worldothellofederation.com. If your Federation is interested to arrange WOC 2014 or WOC 2015, please contact us before March 1st 2013. We planning to announce at WOC 2013 where it will be 2014, therefore it is important to start working already now. We looking forward to great WOC 2013 - 2015! 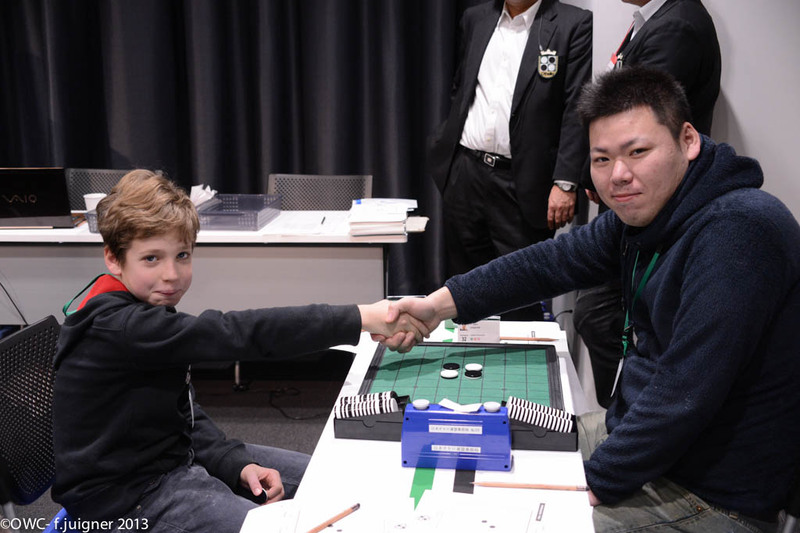 Tetsuya Nakajima played at the Othello World Cup and finshed #16 with 7 wins. 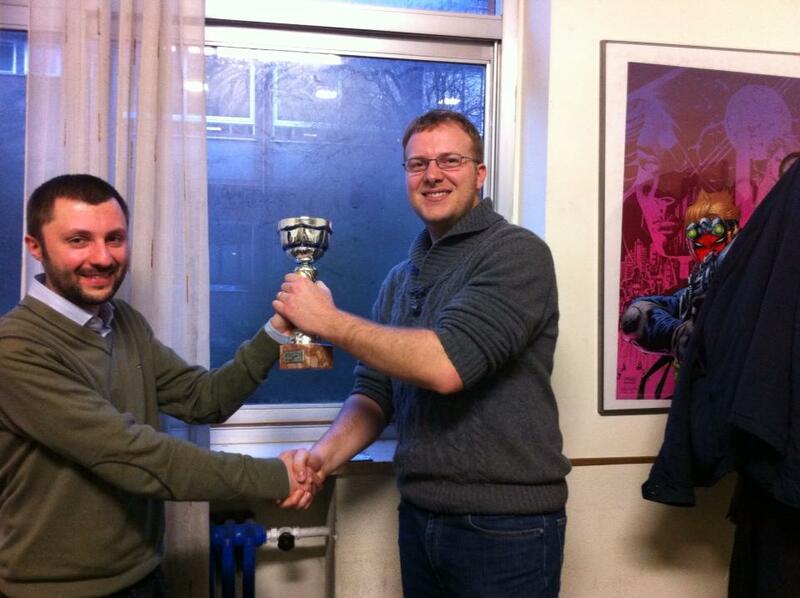 This tournament counts for the Belgian Grand Prix 2013 and thus for the Belgian World Othello Championship qualification. Only 5 players at this tourney, three of them drove all the way from the Netherlands through a beautiful white winter landscape. 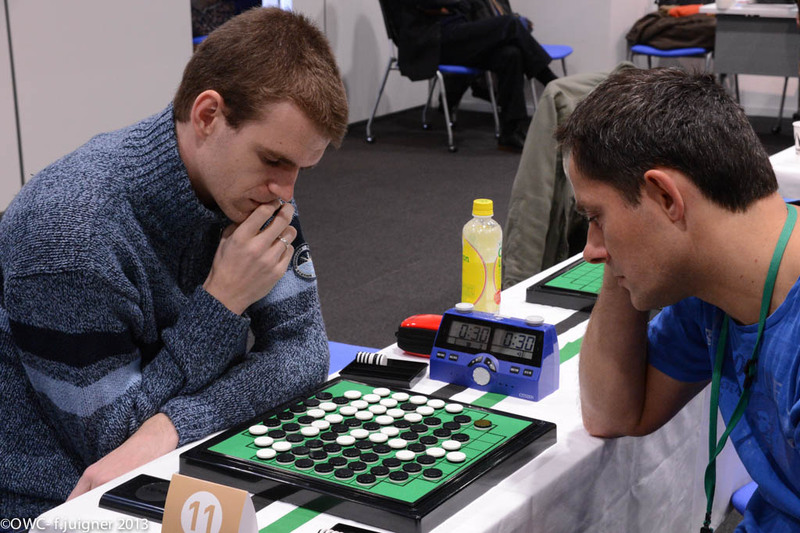 Just back from Japan, where they were tablejudges at the OWC, Liège seemed just round the corner to them. A pitty that not more Belgian players were present. 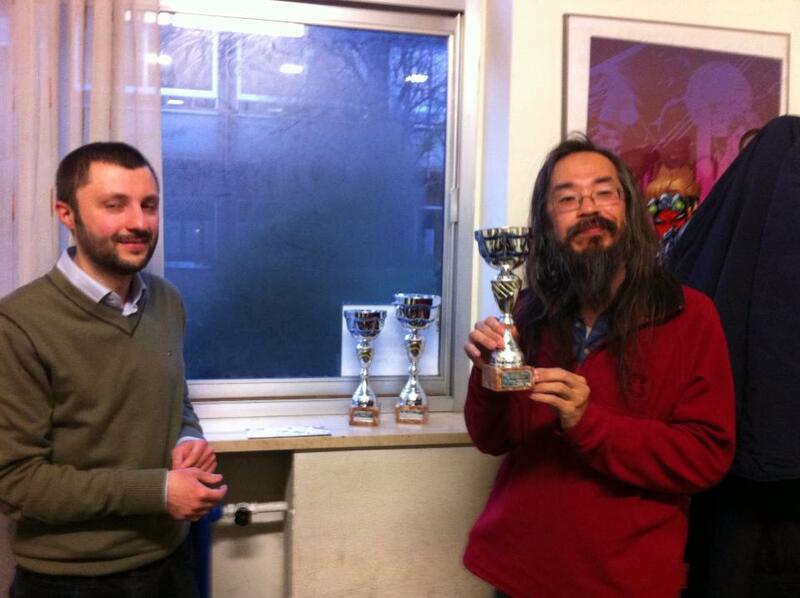 Just back from the Othello World Cup in Tokyo, Arthur showed his skills and won all his games. 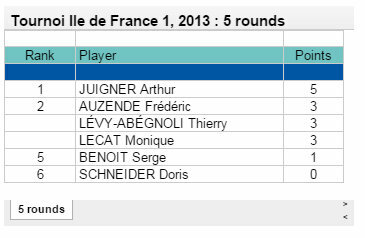 Congrats Arthur!!! We are pleased to announce that the 34th Meijin-Sen will be held in Tokyo. March 31, 2013. A lot of top players of Othello in Japan will participate in this tournament. If you are interested in participating in this tournament, please contact Mr. Masato Koide. The registration must be done before February 28. Details of the 34th Meijin-Sen are as follows. The Sumida Riverside Hall is located at 5 minutes walk from Asakusa station. The voting for WOF secretary and sponsor manager gave the result that both Roman Krazcyk (Poland) as secretary and Roger Gehrke (Sweden) as sponsor manager was elected. I got votes from 15 countries; The Netherlands, Israel, India, Australia, Brazil, Thailand, Czech republic, Denmark, Belgium, Spain, Great Britain, Argentina, Italia, Ivory Coast, Sweden. This means that Roman and Roger from 1 February is member of the WOF council. Congratulations to both!